World Sight Day (WSD) is a global initiative to bring awareness to prevent blindness across the world. This annual day of awareness is held on the second Thursday of October each year and is headed by the International Agency for the Prevention of Blindness (IAPB). 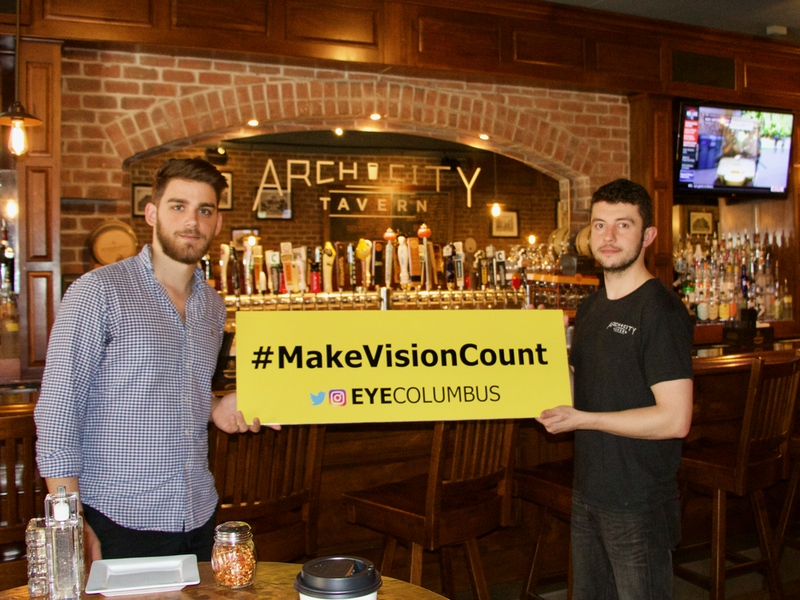 Every year Eye Columbus actively promotes World Sight Day here in Columbus Ohio. This year we have partnered with friends in the community to bring awareness of Eye Care Everywhere and the importance of annual Lifestyle Eye Exams for everyone. There are approximately 285 million people in the world living with blindness or low vision. However, 80% of blindness is preventable. Follow us on Instagram and Twitter on October 11th to see the latest campaign with some very special guests! Eye Columbus plants a tree for every pair of glasses sold in-store and online. Learn more about Seeds For Sight and other community programs. 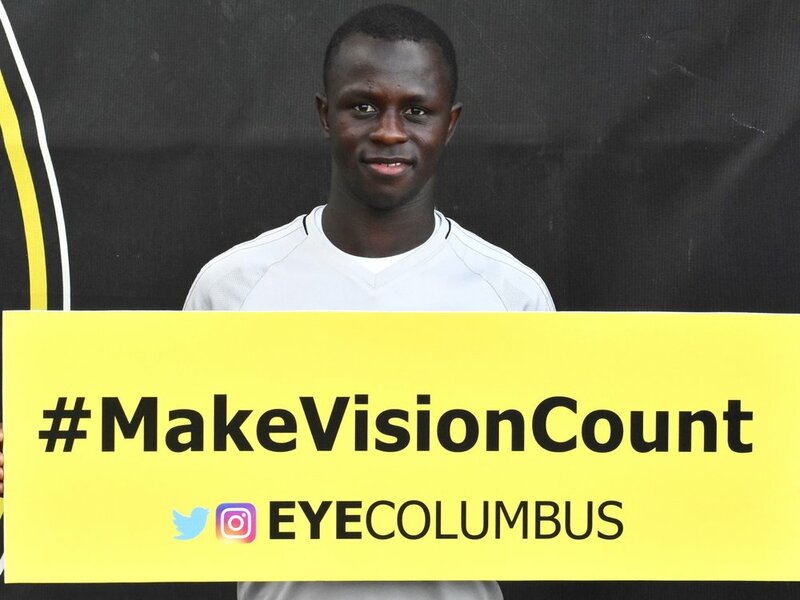 Every year Eye Columbus donates glasses to programs that distribute them to those in need world-wide. Learn more about all our Give Back, Give Better programs. 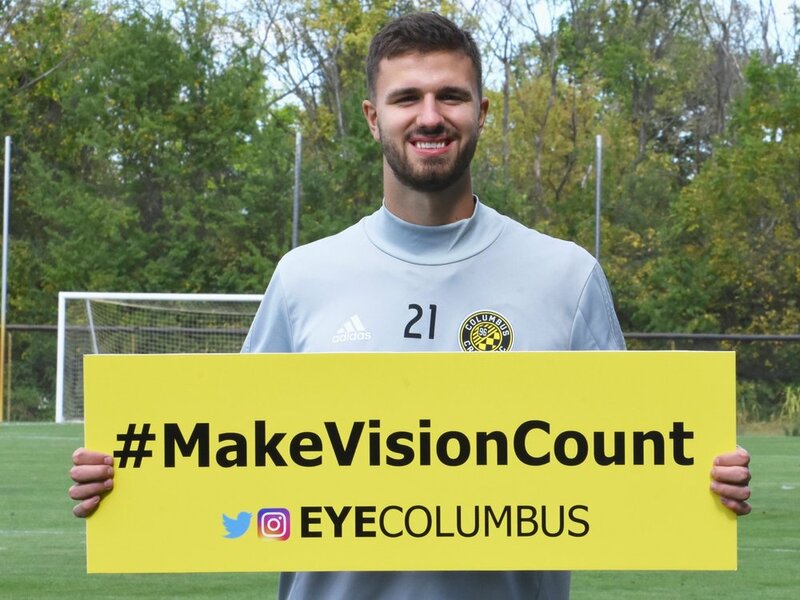 Use our easy online scheduler to schedule your next annual Lifestyle Eye Exam at Eye Columbus. Click here and schedule today.